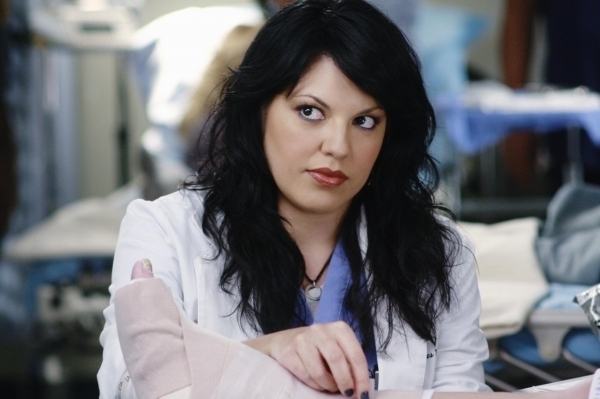 Callie Torres - Greys Anatomy. . Wallpaper and background images in the personagens femeninos da televisão club tagged: greys anatomy season 2-6 callie torres sara ramirez female charatcers.